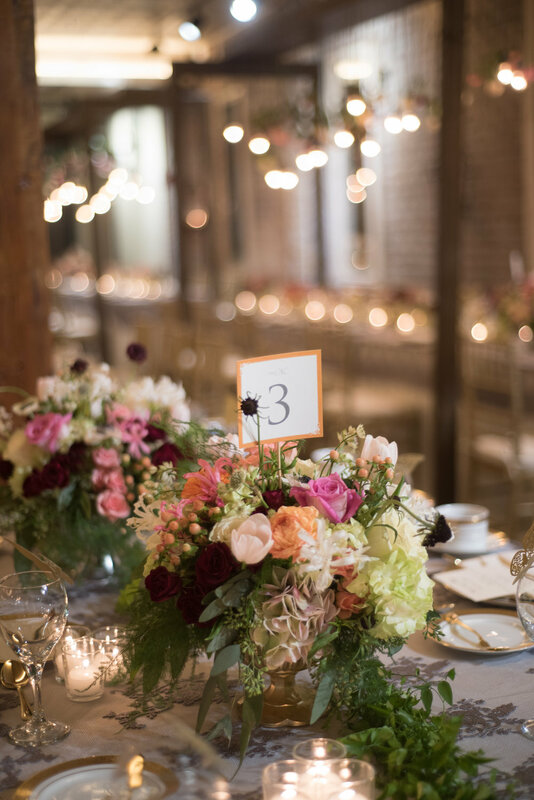 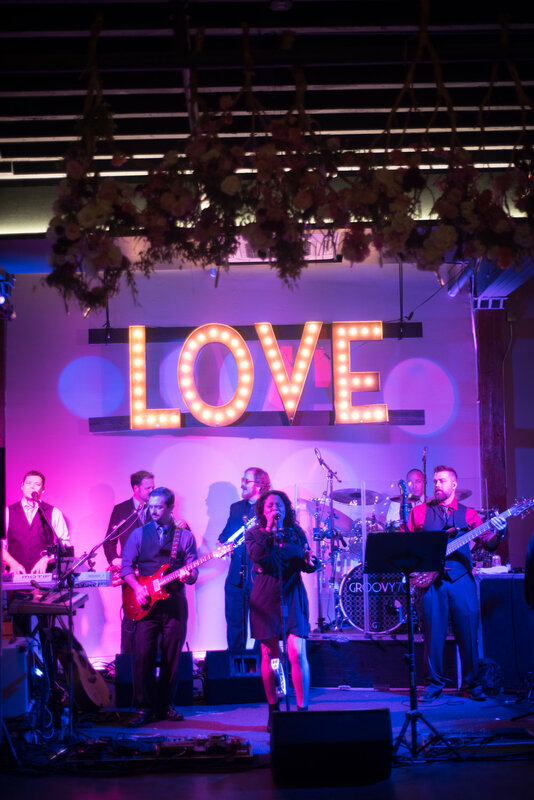 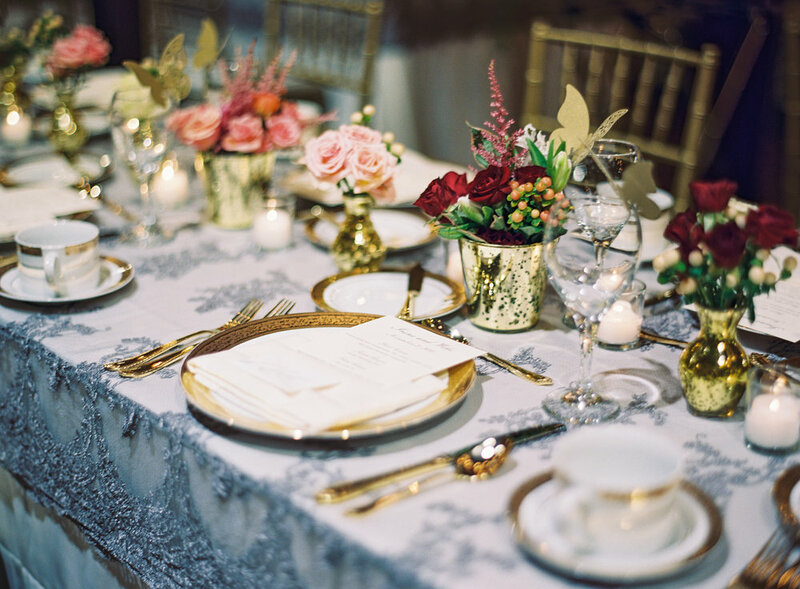 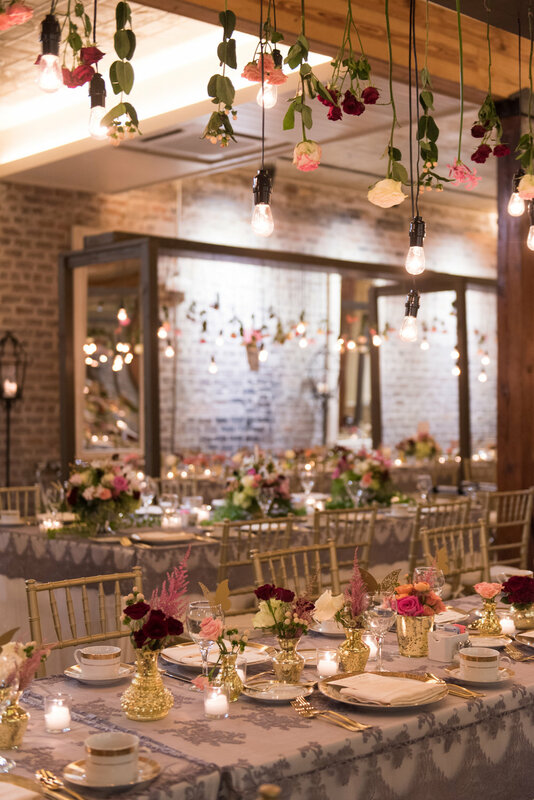 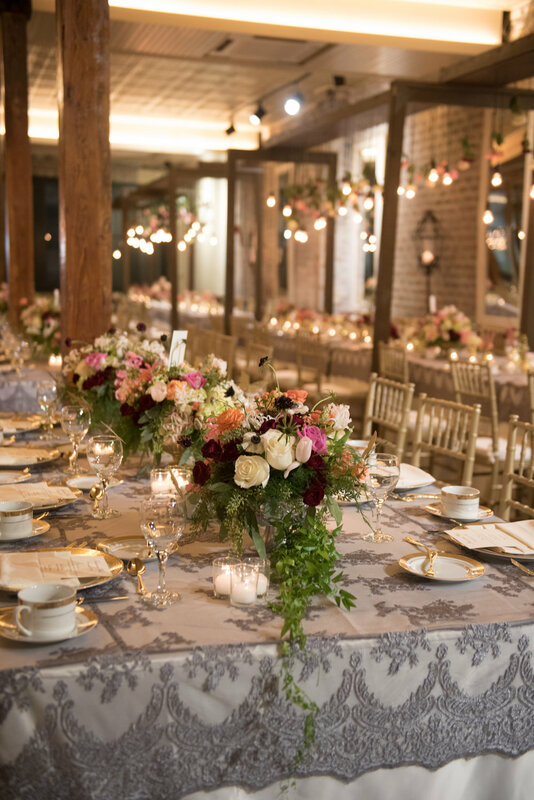 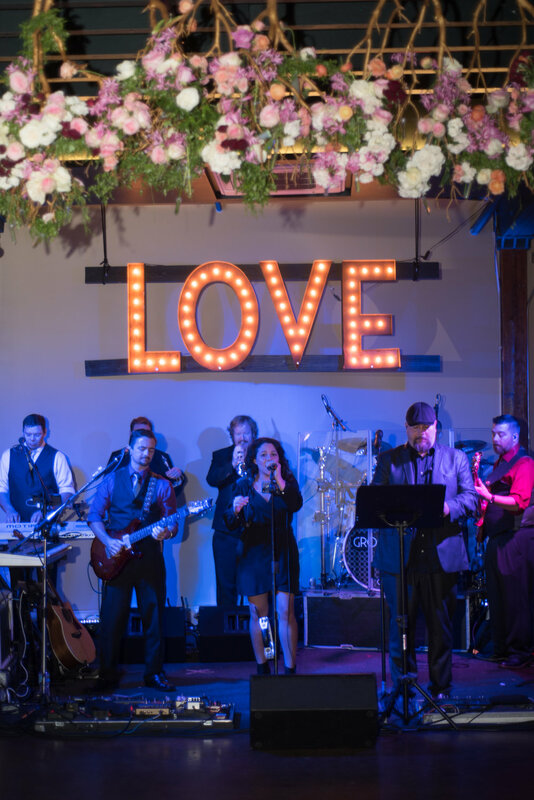 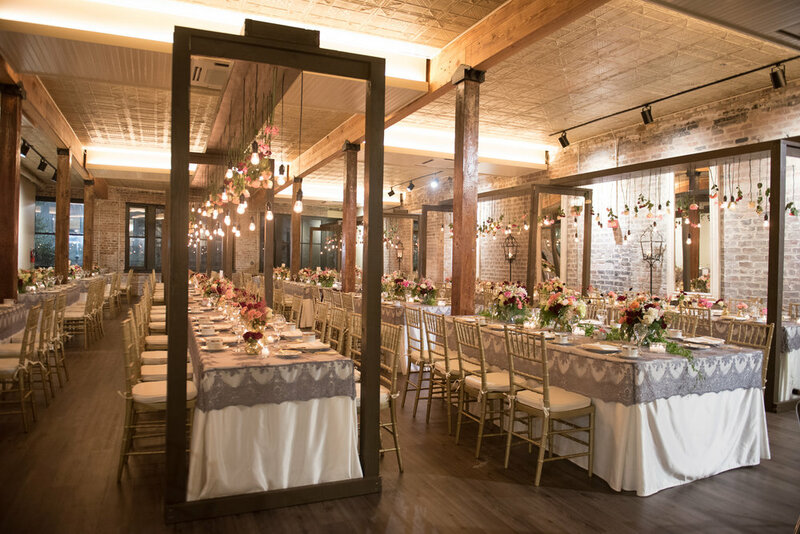 Sapphire Events is the most sought-after planning firm in New Orleans, and as such, our hard work and dedication to bringing our clients the best in the business has caught the attention of blog and print editors alike. 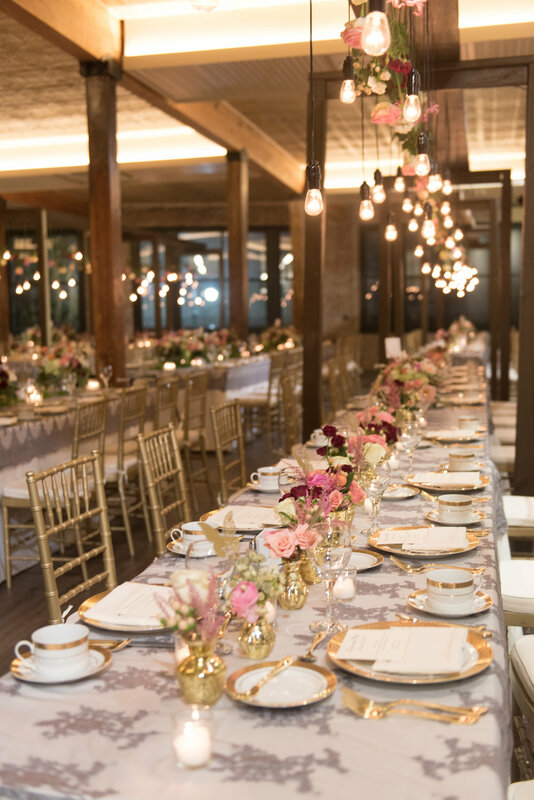 Sapphire Events is the most frequently published event planner in the city, including local, regional, national and international publications. 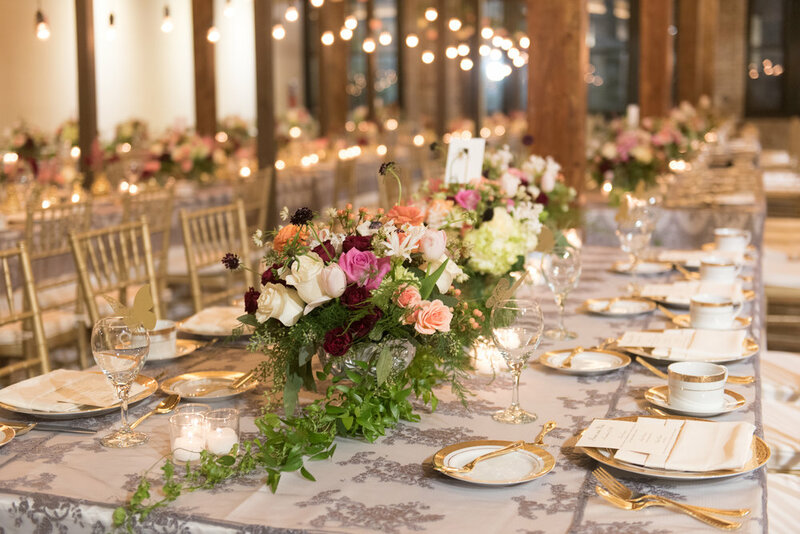 We are incredibly honored to be featured in many of our favorite magazines and blogs!